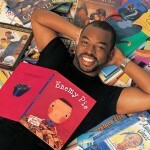 LeVar Burton known for his role as Lt. 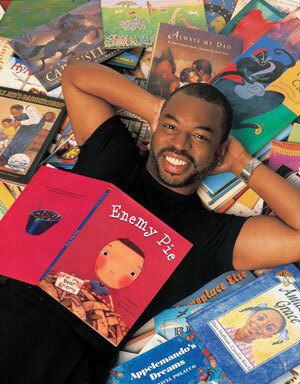 Commander Geordi La Forge on Star Trek Generation: The Next Generation and my personal favorite Reading Rainbow owes about $34,000 in state taxes according to Tax Watchdog. The report states that state of California has filed a lien against him and his wife with the Los Angeles County Recorder of Deeds on March 25. If you are interested in taking a trip down memory lane, play the music track below. Its the Reading Rainbow theme song! Previous post: Peek-a-Boo! When Will We See an Estate Tax?